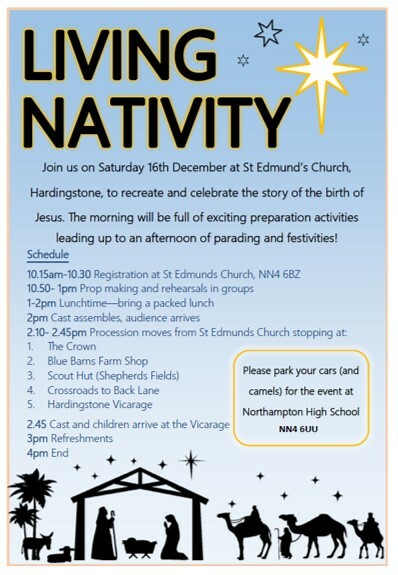 Don't forget our Living Nativity event this Saturday, even if you don't have children or grandchildren, come along and support our children as they witness the true meaning of Christmas. 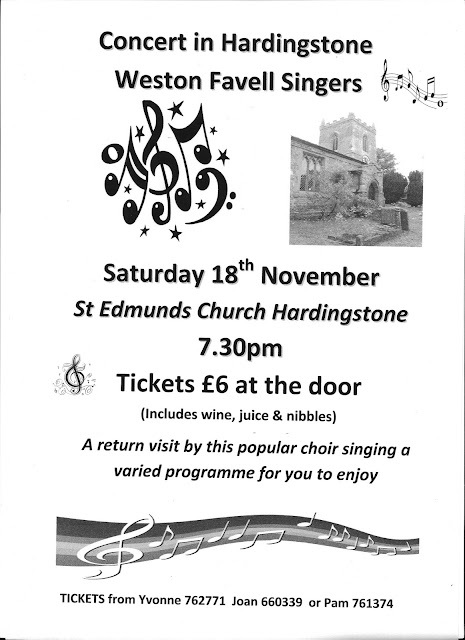 Please all come along to a fantastic concert given by the Weston Favell Singers on the 18th November details below. 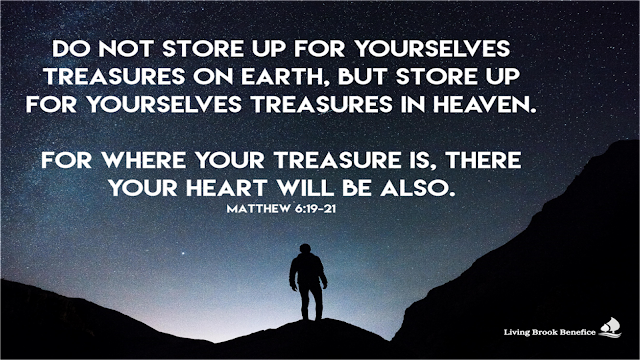 Calling all quiz addicts again! 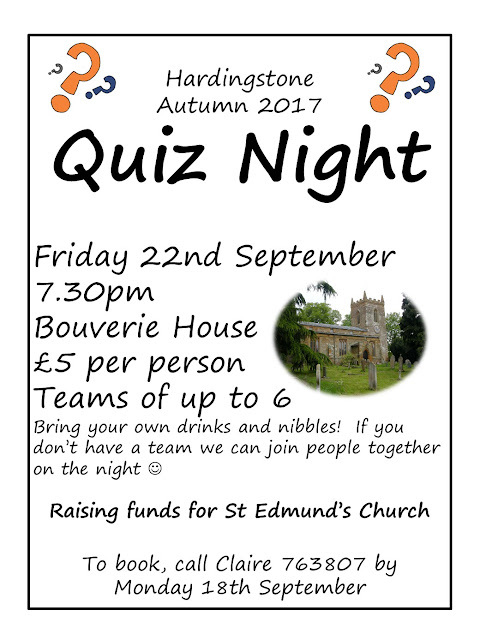 For all those who like to get their thinking caps on - a reminder that our Benefice is holding not one but two quiz nights shortly. 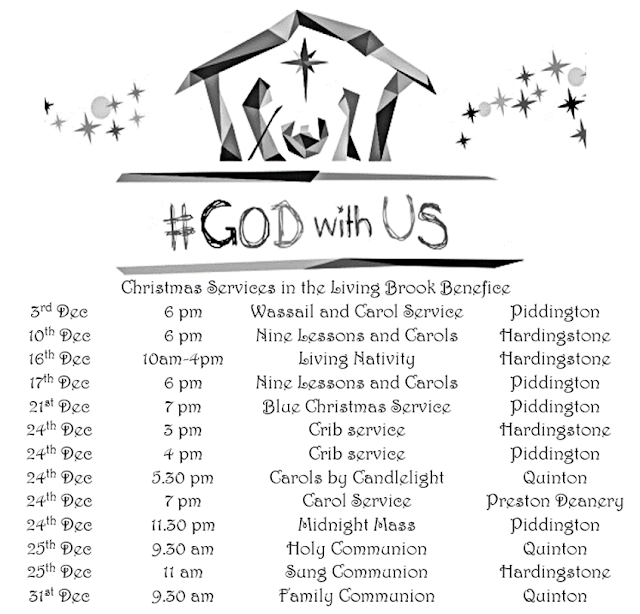 Hurry up and get your tickets before they are all gone! 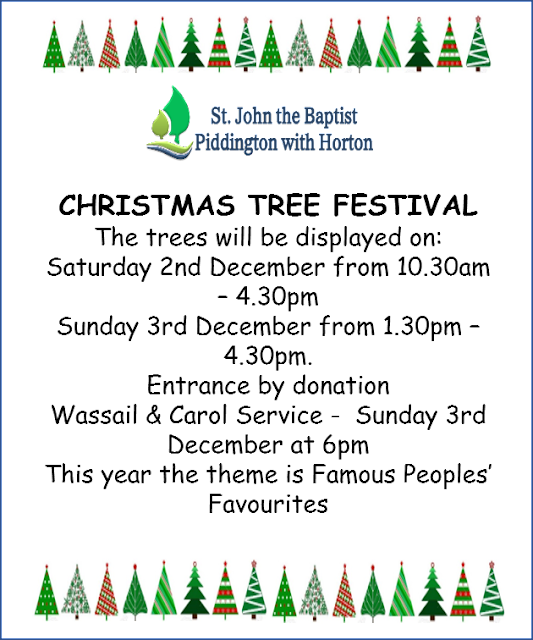 Details on the two posters below. 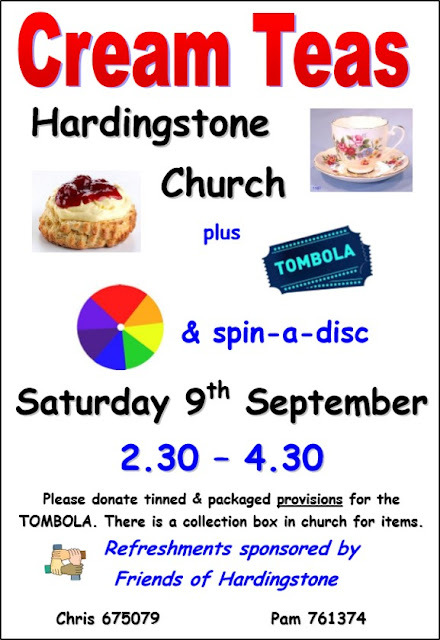 This Saturday, September 9th is the annual Ride and Stride event when we open our churches to visitors who are raising money for the National Historic Churches Trust. 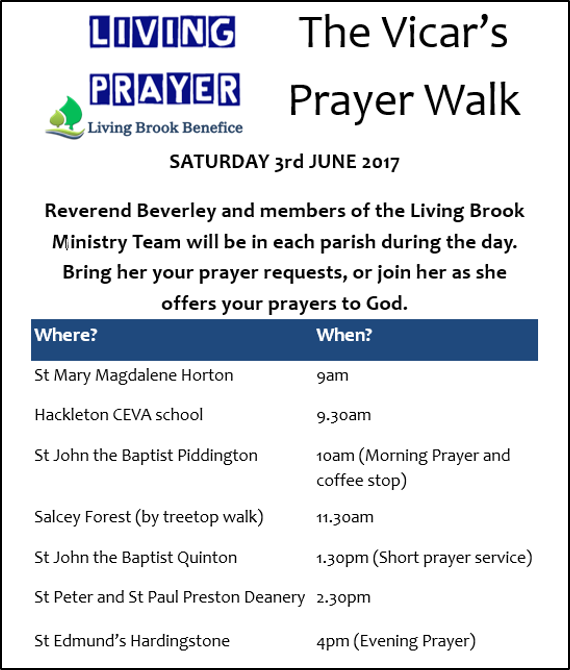 If anyone wants to participate and raise money for the churches in our Benefice olease contact Gill Watson who has some sponsor forms available. 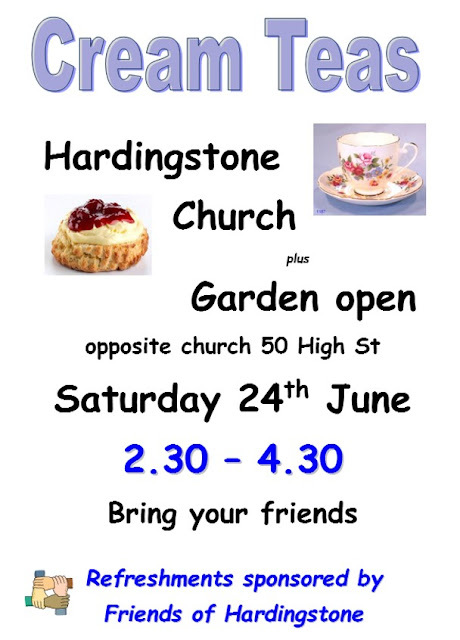 For the less energetic, please take the opportunity to visit St Edmund's in Hardingstone, where you will be welcomed with a cream tea to help raise money for St Edmund's; see details below. 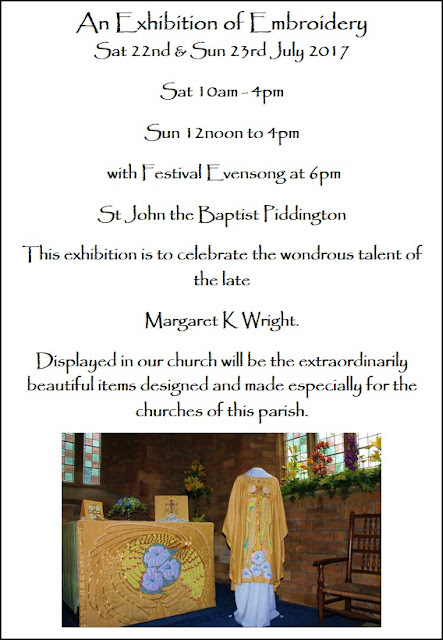 Please come along and marvel at the designs of Margaret Wright and the legacy that she and the ladies of our Benefice have made with love and that enrich our worship. 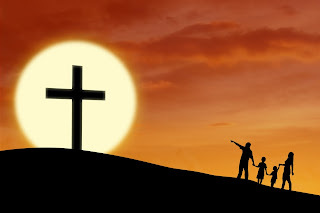 Revd Beverley and Revd Deborah, with all the Living Brook Ministry Team, wish everyone a joyful Easter! 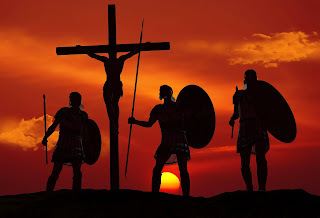 May the risen Lord fill you with hope and help you to live abundantly and generously, in the way of the kingdom of heaven. 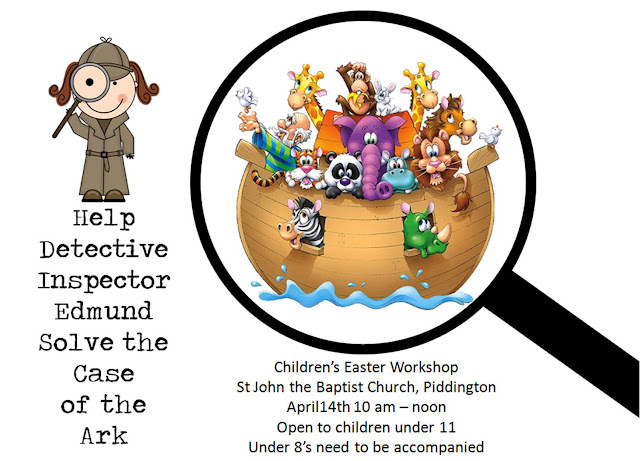 Looking for a free, fun activity with your children during the long Easter break, then come along to this interactive session and help DI Edmunds (a.k.a Revd Beverley) solve the Case of the Ark!